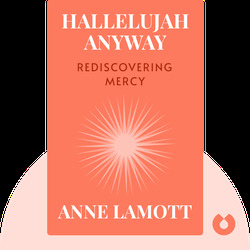 Hallelujah Anyway (2017) is a reintroduction to the concepts of mercy and kindness. If you’ve ever wondered whether these values have all but disappeared, this provides some much-needed insight into why they’re in short supply and what we can do to bring them back into our lives. Don’t waste another day feeling sad for yourself; get on the path to rediscovering the joy in life. 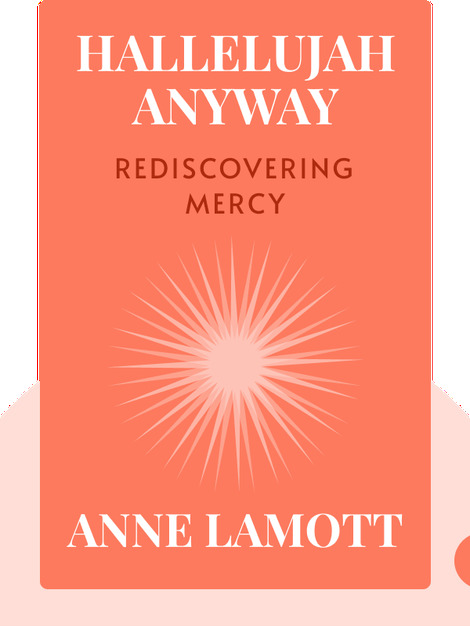 Anne Lamott is a California native and a winner of the 1985 Guggenheim Fellowship. Her many bestselling books include works of fiction and nonfiction, and some are considered modern classics, such as Bird by Bird: Some Instructions on Writing and Life and the novel Crooked Little Heart.